1. Hard boil the eggs using one of these two methods. 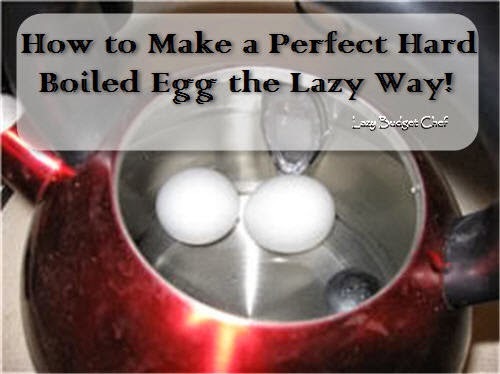 The eggs are perfectly hard boiled using an electric teakettle . Who knew? Truthfully, I have a full-blown kitchen and I usually make eggs in my electric teakettle because it is easier. I’m a lazy chef remember? 2. Peel and chop the hard boiled eggs. 3. Combine the chopped eggs, mayonnaise, lemon juice, and chive in a bowl. Mix thoroughly. 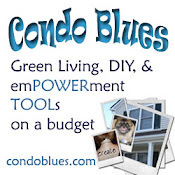 Tip: If you like houseplants (or dorm room plants) consider growing perennial herbs like chive. Chive is easy to grow, hard to kill, and adds a nice little zip to your food year round! 4. Add salt and pepper to the egg salad to taste. 5. Spread it on your favorite bread and chow down! Loves delicious! Will definitely try...I just made an egg salad with avocado and that was great too. Wow, that looks really good and really easy! Thanks for sharing with Tuesdays at the Table! Looks good! 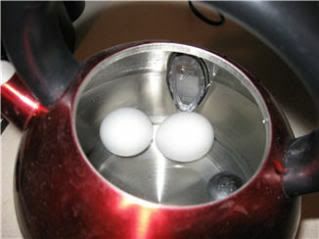 I've never thought to make hard boiled eggs in my electric tea kettle but it makes sense!! OH YUM, I love egg salad and I love chives. I was trying to figure out what a chivy egg salad would be - chives - I love chives with hard boiled eggs. I love egg salad and used to be a dorm room chef too (many moons ago, haha). Saw you at Happy Hour Projects' party. Hey! Great Project! Thanks for entering it into our party! I featured it this week. 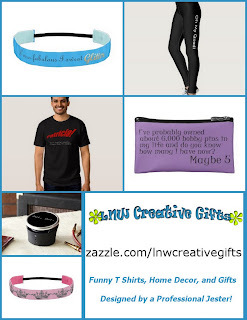 Hope to have you submit another! 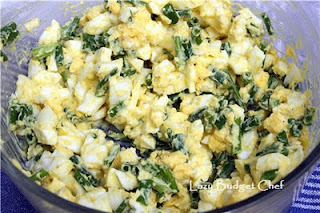 I love egg salad and think that every recipe should incorporate chives :) Will definitely be trying this. I see that even though it's still snowing -- my chives are starting to poke up through the mucky ground!